Following up on recent stops in Melbourne and Adelaide, Epic Games is excited to announce that developers in both New Zealand and Australia can connect with us next week during special events designed to equip devs with tools to get started and grow in UE4: David Stelzer, Epic’s US-based Unreal Engine licensing manager; Chris Murphy, our evangelist for Australia, New Zealand and Southeast Asia; and Jack Porter, Unreal Engine mobile team lead based out of Epic Games Korea. Unreal Dev Grant recipient Aurora44 (developer of Ashen), in conjunction with WREDA, will graciously host us for a free game development talk in Wellington. 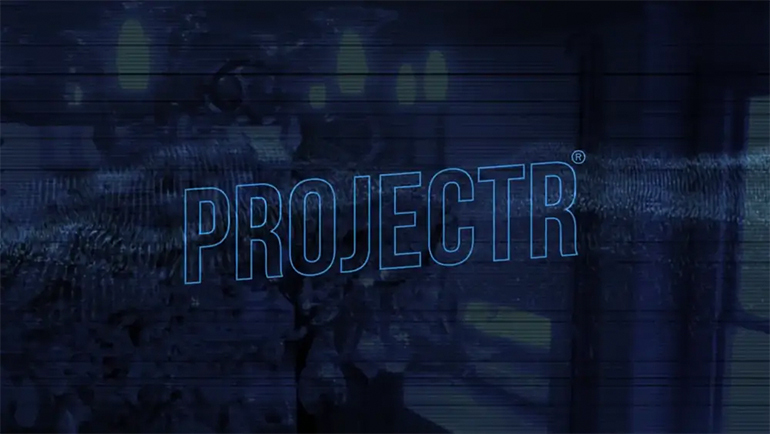 Held in the heart of the city at the collaborative workspace ProjectR on Taranaki Street, Epic’s Chris Murphy and David Stelzer will share their experiences on the business of Epic and Unreal Engine. They’ll talk about new and upcoming features, how we’re making improvements to workflow to lead to faster and more efficient development, and more! Before and after the talks there will be time for relaxed networking opportunities, with food and drinks to be provided throughout the evening. There are limited spots available for this special event so RSVP right away if you want to be part of it! 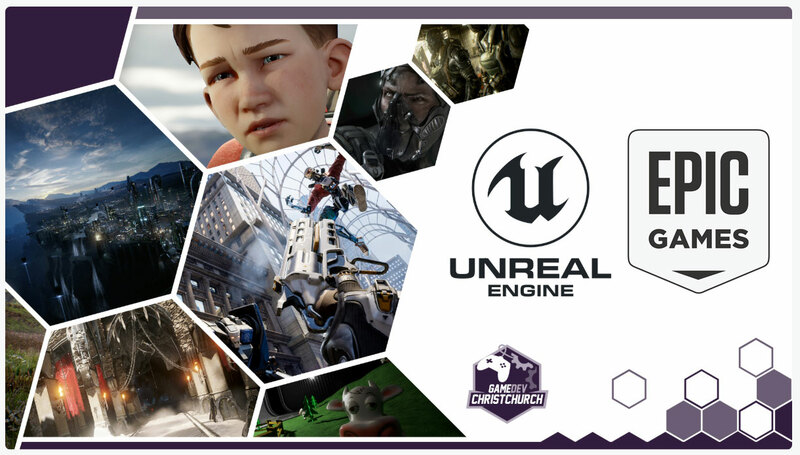 Hosted by the Christchurch Game Development Meetup group, you're invited to join us for Introduction to Unreal Engine, a live training workshop where participants will learn the basics of creating their first project in UE4. This introductory tutorial assumes participants have basic 3D game development understanding, but no prior experience with UE4. You will learn the basics of creating a game from starter content using the UE4 Blueprint visual scripting system. Blueprints are easily leveraged by all game development disciplines, so artists, designers and programmers are all welcome. Topics we'll cover include: project setup, controller setup, importing assets, building materials, creating character classes, creating AI, navigation, blending animation, spawning enemies, maintaining game state, and configuring in-game UI. We will also cover design principles, Blueprint debugging and performance optimization techniques. 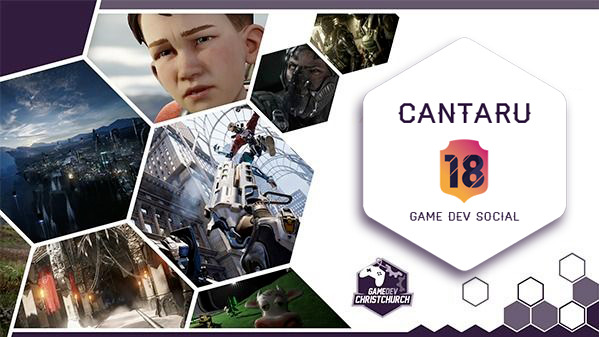 Also hosted by the Christchurch Game Developers Meetup group, Cantaru is a friendly gathering of Canterbury game creators held every so often. Come on out to meet other local devs, show a prototype or just have a chat. Epic’s David Stelzer and Chris Murphy will be in attendance. 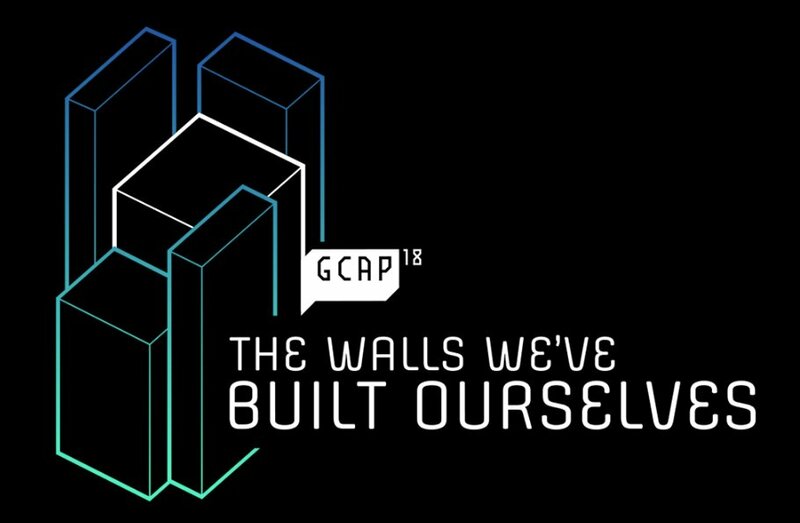 At Game Connect Asia Pacific (GCAP), two separate talks will provide insight into UE4 project scalability across multiple platforms and bringing console-quality experiences to iOS and Android. Deploying to multiple platforms can seem as developmentally intimidating as it is potentially lucrative. This talk with Epic’s Chris Murphy and David Stelzer delves into the many tools, techniques and features created to accommodate scalability for PC, console, mobile, AR and VR development from a single, unified Unreal Engine build. As an overview of recent platform developments, insights into the future as well as the licensing and support models Epic offers, this talk is for both new developers interested in discovering what the tools provide in addition to veterans looking for solutions to scalability and multi-platform hurdles. This session with Epic’s Jack Porter will step through existing Unreal Engine features along with enhancements Epic made to the technology and tools in order to bring the full Fortnite Battle Royale game experience to both iOS and Android. We will discuss challenges faced bringing the full PC and console game experience to mobile platforms and also how we used and enhanced Unreal Engine’s scalability systems to address these issues. The talk will also focus on unique challenges posed by the Android ecosystem, such as a diverse set of system software and graphics driver versions, a wide range of memory capacity and performance capabilities across popular mobile devices as well as engineering solutions we used to overcome these limitations. You can also follow Epic’s Chris Murphy on Twitter (@highlyspammable) for the very latest on these events and more throughout Australia, New Zealand and Southeast Asia.